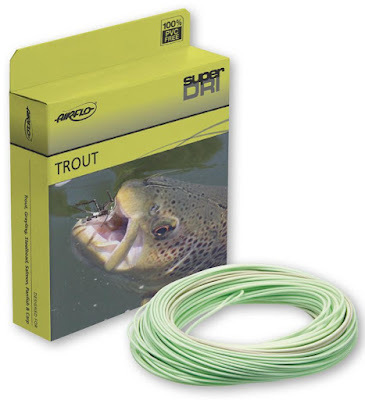 Designed with Airflo's famous Delta Taper for gentle presentations at any distance, Super-Dri River and Stream is designed for advanced casting were an angler can take advantage of the long front taper for exceptional delivery at 30 feet and still be able to reach the backing. The River and Stream also provides exceptional roll cast and single hand spey cast abilities. 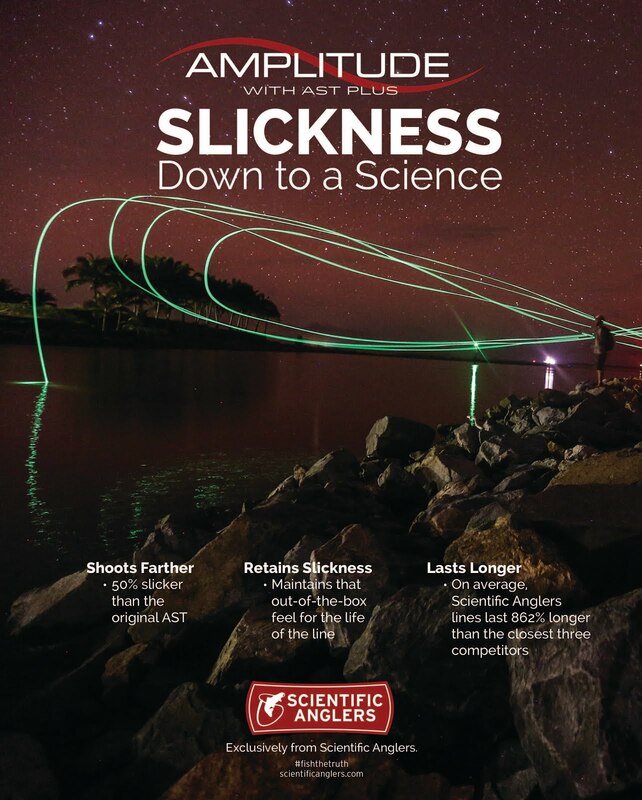 With its long front taper, this line utilizes our popular Delta profile for the gentlest presentation at any distance. In the larger sizes, it also doubles up as a great single hand Spey line. 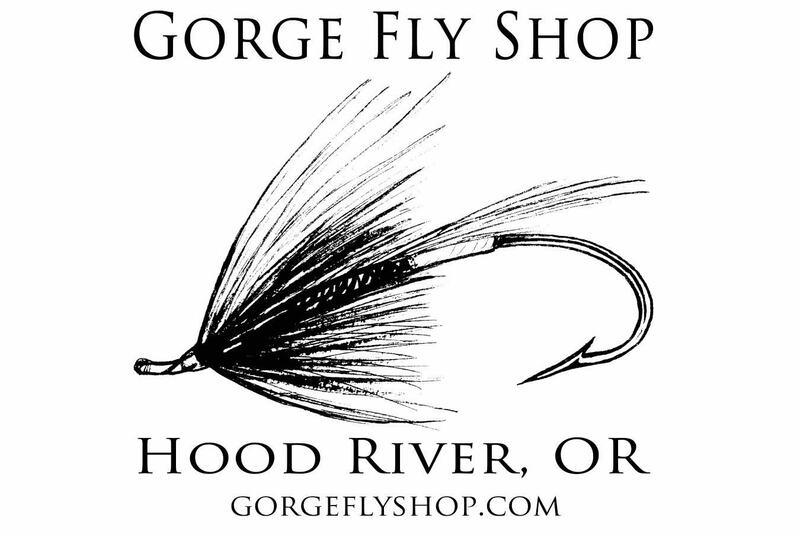 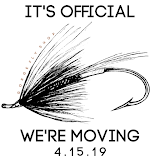 Find all Airflo Super-Dri Fly Lines at "The Gorge"